We are car fans, as you can already deduce after seeing the number of articles we have dedicated to cars. They inspire us, aesthetically speaking and from engineering perspective as well. A lot of effort goes into coming up with a new car that can compete with the beasts already on the roads. That is why we always commend companies that are able to bring something new to the table. 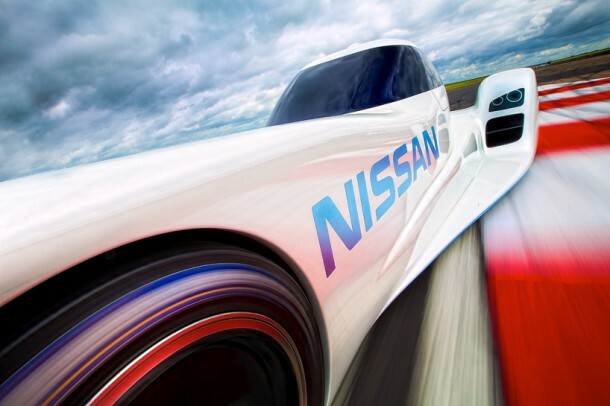 Today, we want to dedicate this writing to Nissan for the wonderful job they’ve done in creating ZEOD. 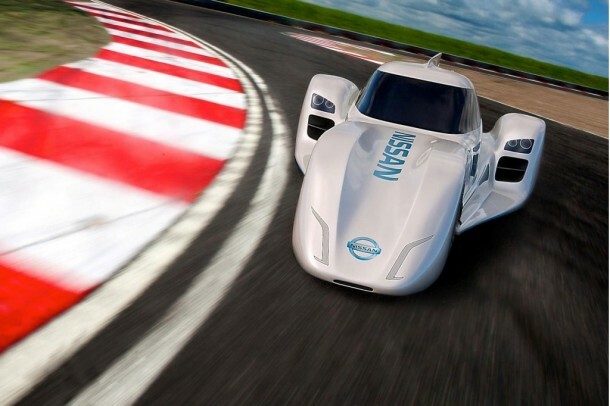 ZEOD stands for Zero Emissions on Demand and this supercar from Nissan runs on batteries. The DeltaWing style construction of this supercar sure does tell that this car was built for speed and so have the Nissan Engineers gone on record to say that ZEOD can achieve 186 Mph thus rendering itself the fastest electric car. 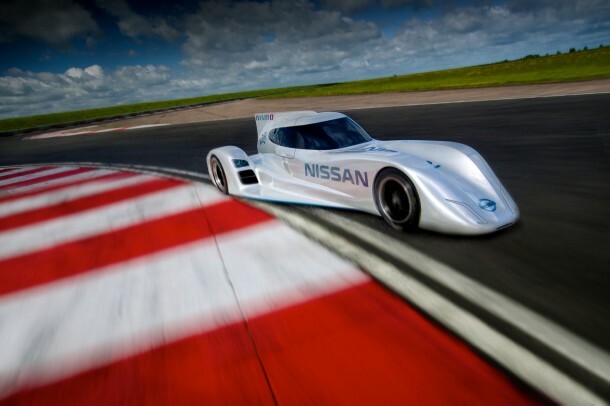 The surprise list is still not over folks, Nissan has decided to put their EV to good use; Le Mans. Yes, you read that right. 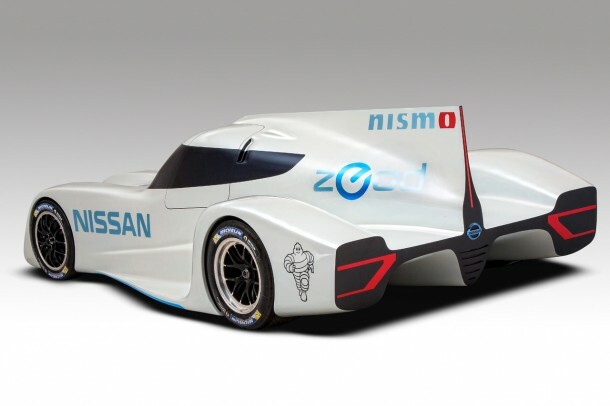 Nissan’s EV ZEOD will be taking part in the next year’s Le Mans which is a twenty four hour race, quite an enduring one, against some of the most powerful and fastest cars from all around the globe. Oh and those cars are gas powered. Ben Bowlby, the guy who designed the DeltaWing race car (initial design) says; ‘At the end of Le Mans 2014, we will have changed people’s perceptions of electric vehicles.’ Keeping his past expertise in mind, we can very well say that Ben knows what he is talking about. However, let’s just wait and see what happens. Once the next year’s Le Mans is over we’ll know what ZEOD is really worth. We shall know what Nissan has got under its sleeve and we just might be able to point in the direction that EVs are going. So far, we’d say they are doing quite good. Don’t you agree?